The enquiry has to be made at least 15 days before the arrival day. 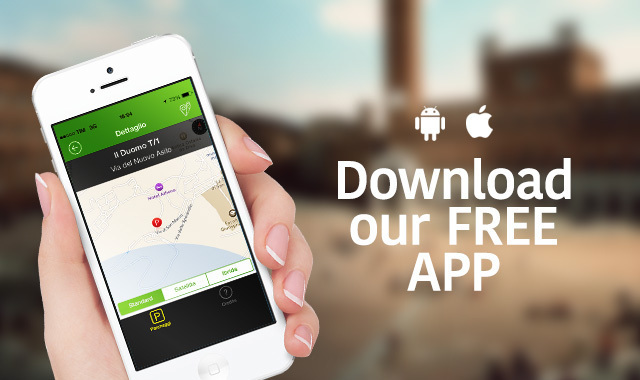 “Siena Parcheggi” will provide to send the “booking confirmation”. At this stage, the costumer will be required to send the “order confirmation” to “Siena Parcheggi”, which has to be received within 48h from the dispatch of the “booking confirmation”, together with the advance payment (certified through fax or e-mail with a copy of the bank transfer) of the due amount for the days of the visit in Siena. All the amounts are VAT included. The payment has to be made through bank transfer on the checking account IBAN IT 94 N 01030 14200 000010770154 with reason: “Servizio Bus Turistici”. We remind that the current rates are divided between high and low season and that they provide special terms starting from the second day of stay on. 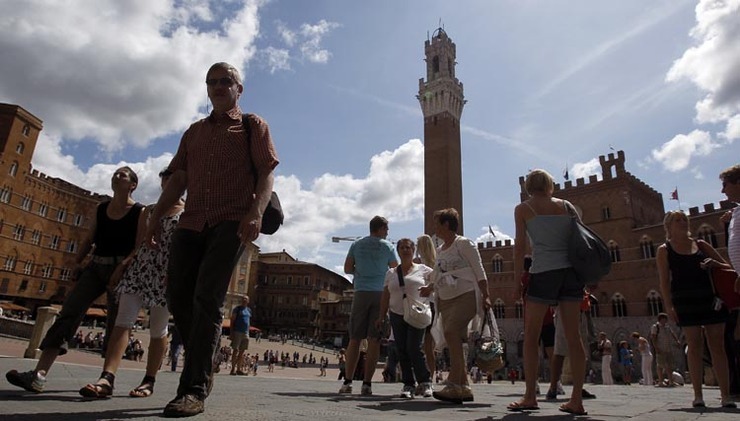 To benefit from the docking and the car park on the area of “Siena Parcheggi”, buses with bookings in accommodation facilities situated in the District of Siena pay, compared to the current regulations, almost 50% less the first day, and nothing for the following day in high season. This service is completely free of charge in low season. 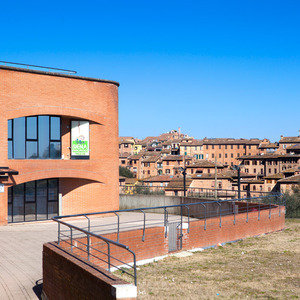 To benefit from these rates, it is necessary that the accommodation facility, designed for the overnight stay in Siena, will make the request to “Siena Parcheggi”. In the reservation will be required to state: dates and arrival/departure time, vehicle number plates (all the eventual intermediate stretch will be managed from the “Fagiolone” Check-Point.). The request has to be sent from the accommodation facility via e-mail at si.park@sienaparcheggi.com or via fax (+39 0577228787), at least 5 days before the tourists arrival. “Siena Parcheggi” will take charge of sending the “booking confirmation” to the accommodation facility. 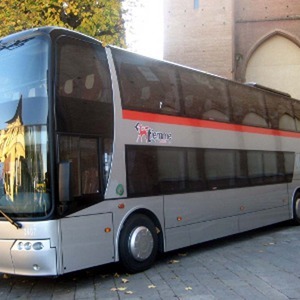 The payment will be made on the arrival day of the bus at the “Fagiolone” Check-Point. 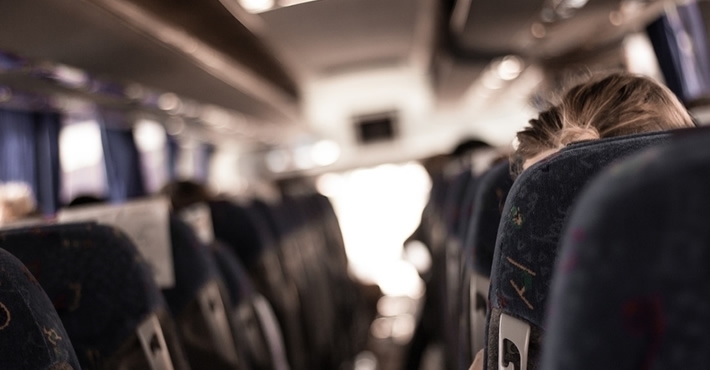 The authorization to access the ZTL for Tourist Couches will be available on the arrival day at the “Fagiolone” Check-Point and it will have to be displayed on the bus windscreen. Any changeson the time or on the number plate, will be managed from the Check-Point at the authorization withdrawing time.